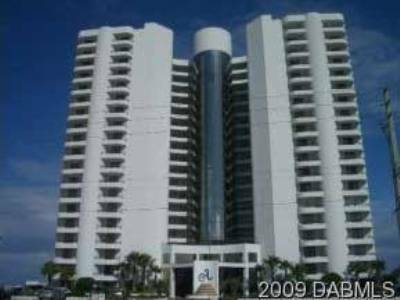 Seabridge condo is a beautiful condo complex in Ormond Beach, Florida that has amazing residential features and wonderful amenities. This condo complex has two buildings, built in 1994, both five-stories with around 70 units in each. 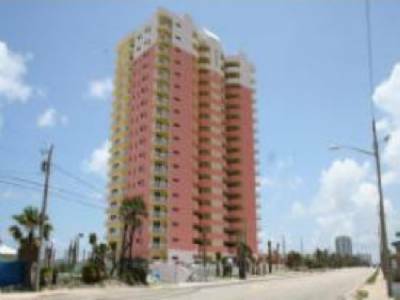 The condo buildings are located on the water and have incredible features like high-speed elevators, spacious layouts with up to three bedrooms, expansive balconies and fully equipped kitchens. Amenities include lush landscaping, luxurious swimming pool, convenient beachfront access, near parks, restaurants, shopping and water sports. 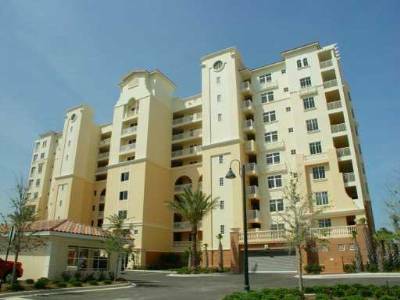 Seabridge is a mid-rise condo in Ormond Beach, which makes it particularly sought-after since most condos in Ormond Beach are low-rise. These five-story buildings offer incredible views form their spacious balconies. An added benefit is that their architectural design is such that most residents have views of the ocean and few are facing inland.